Dedicated to all my fellow writers out there. You’re tired and worked to the bone, and you’re not sure what your next move will be when a bottle washes up on shore with a message in it. The message is for you. Stay strong, the message reads. Keep doing what you’re doing. You are doing great. We tend to get a lot of inspiration from others — from those we know to those we have never met — who encourage us to persevere, to continue, to not give up. We may evaluate and reassess and figure out a way to make things work. And these little messages that can be sent via a bottle, a letter, an email, a text message, a phone call, or through face-to-face interaction remind us to not give up on the things we are passionate about, because they are worth our time. If you’re somebody who writes books and tells stories, either as your full-time job or your part-time job, it’s a heck of an investment of both your time and brain power. You pour your whole heart and soul into writing it. As someone who has done it three times and is heading for a fourth and fifth time, I have the highest admiration for my fellow writers I’m connected with on Instagram and Twitter and Facebook who dive in and get the job done. We do it because it’s a part of who we are, but we also do it because we are simply compelled to do it. That’s why it’s so special when we hear someone comment on our writing and storytelling. While my message didn’t come in a bottle (although, seriously, how cool would that be? ), it came in my inbox on Tuesday. 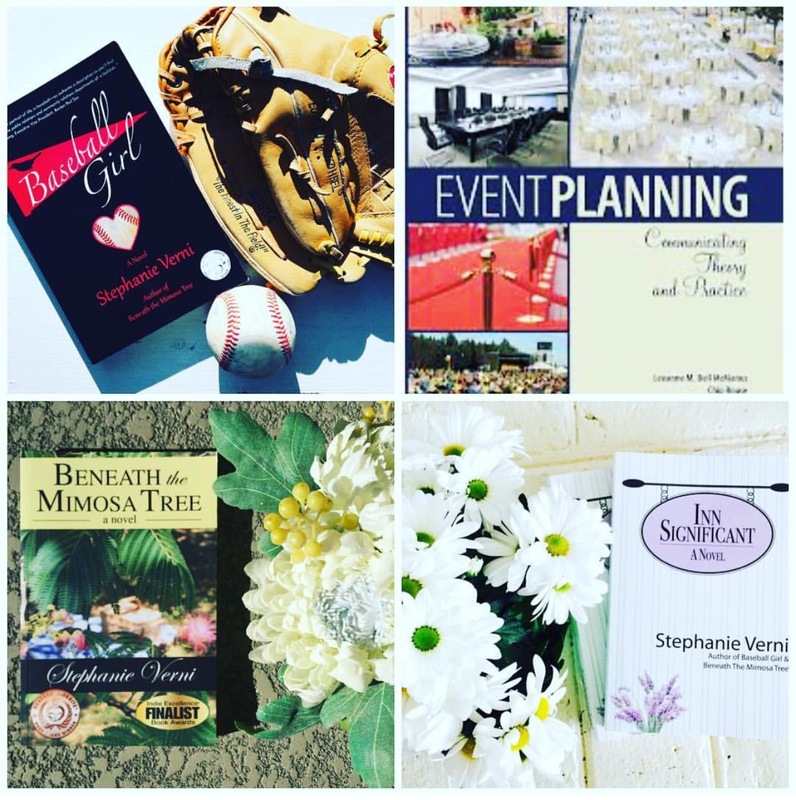 I was touched beyond belief, and the reader wrote to me about how she connected with my second book, Baseball Girl. I loved writing that book so much. The story is centered around a woman who works for a professional baseball team, and was loosely based on my life working in the sport. I got to make up characters who were a combination of people I’d met in the world or sports; the setting, which was very similar to that of Baltimore and Camden Yards; scenarios that my friends or I had been through (disguising the names to protect the innocent, of course! ); and a love triangle that may have had you rooting for the underdog…or big dog. All of it was fun for me. Receiving this sweet message from this reader also made me realize that I need to reach out to authors more often when I enjoy their work. It’s important to let people know that what they write moves you or inspires you or makes you feel connected. Or you just outright enjoyed it and it was entertaining. While I have reached out to some writers over the years, and have heard back from a few, I certainly don’t do it enough, and I promise to do better. And I thank anyone who has reached out over the years. It means more to me than you can even imagine.